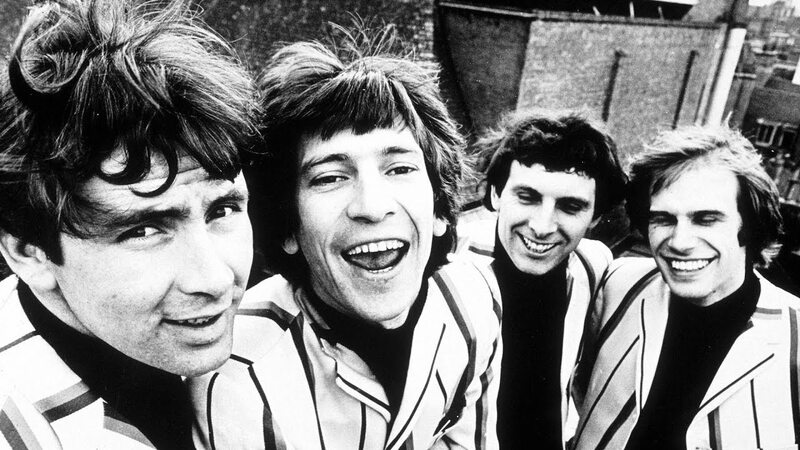 Despair, lust, and frustration—the Troggs nail it. Again. oh, man! i LOVE the troggs! they are a greatly over looked and neglected band. to me, punk is a minimalist musical form. metal is an excessive musical form. bands like the troggs, the (early) who, the (very early) kinks, the small faces influenced BOTH punk and metal. arriving when they did on the scene their music was excessive for it's time yet minimalist in comparison to what was to come. thanks again! 'sorry! i left out the yardbirds! hey! how can i go about following or subscribing to your blog. i have searched to no avail. thanks. John, if you scroll down to the very bottom right of the page there's a way to subscribe. Thanks for reading, and check out my archive!